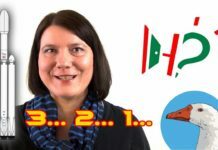 Hungarian alcohol and drinking | How to learn Hungarian? Let’s speak about the favorite topic of many Hungarians, namely alcohol and drinking. It is an organic part of Hungarian culture, so it cannot be avoided. 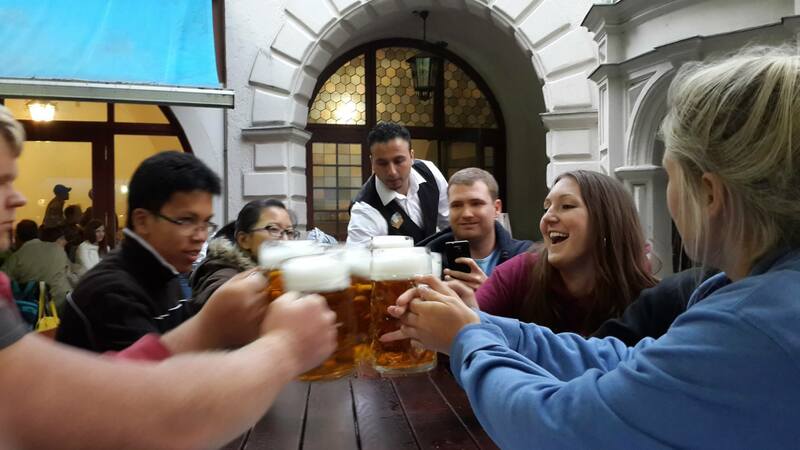 Let’s face it: Hungarians like to drink. A lot. It is perfectly normal here in Hungary to start the day with a shot (or more) of pálinka. If you do so, you can say Pálinkás jó reggelt!, meaning “I wish you a good morning with pálinka!” Each region has its own method of distilling pálinka, and a strong pálinka is often offered with a sense of almost sacred pride. Pálinka can be destilled from apricots and pears, too, but when Hungarians speak about pálinka, they usually mean a strong drink made of plums. After drinking a few shots of pálinka, you can continue your journey into Hungarian alcohol with Bull’s Blood of Eger, Hungary’s most famous red wine. If you’re not a red-wine fan, no problem. 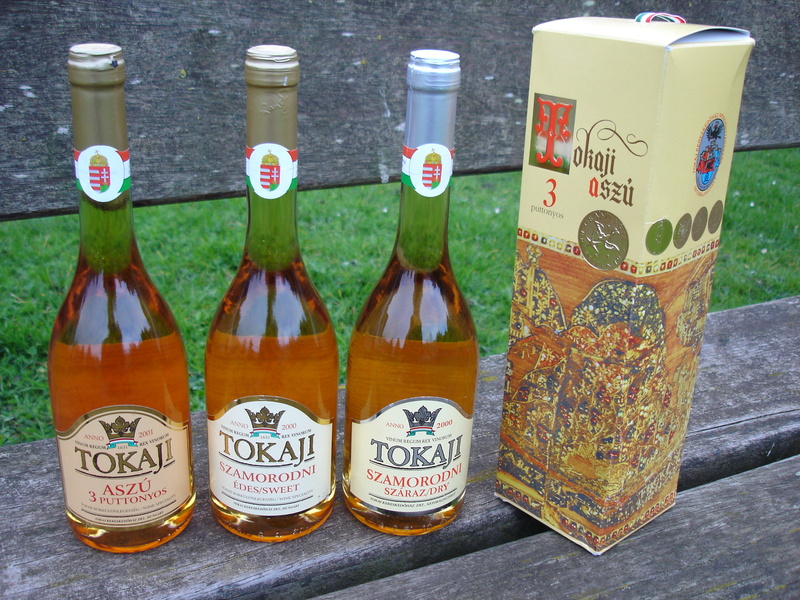 Go on with drinking Tokaji, Hungary’s famous sweet white wine. This is also known as the “Wine of Kings, King of Wines”, and had been served at the French Royal court at Versailles. Louis XIV of France and Madame de Pompadour really liked it. Give it a try! 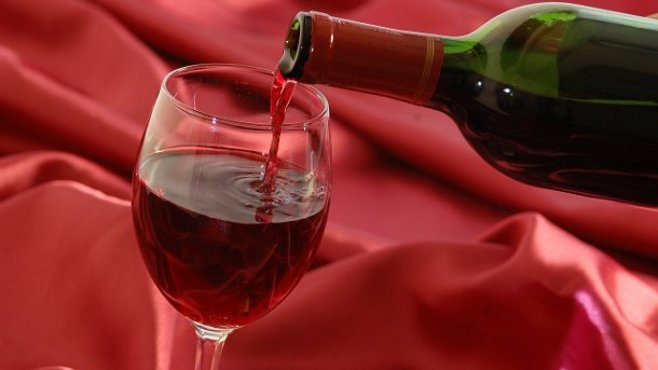 Hungarians invented the combination of wine with soda, and called it fröccs. 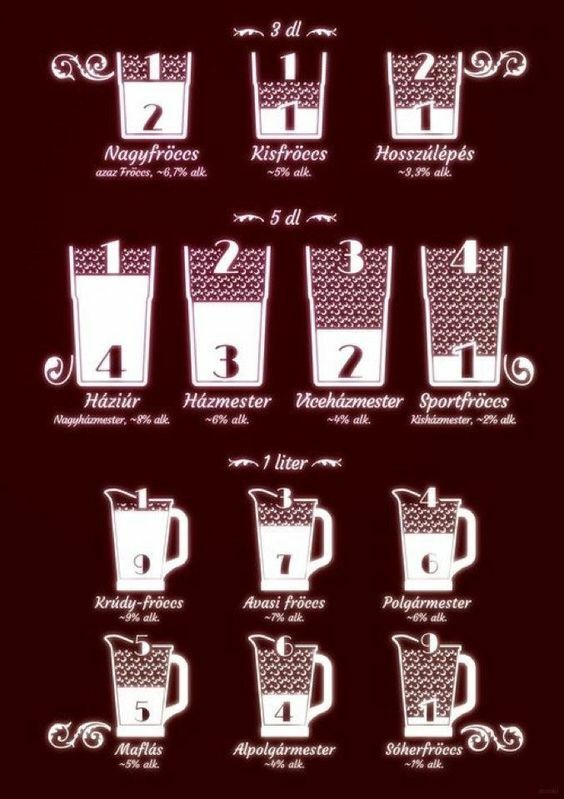 There are many, many types of combinations, with more soda, less wine, less wine, more soda, just take a look at the picture below! If you have a hangover from all that drinking, no problem! 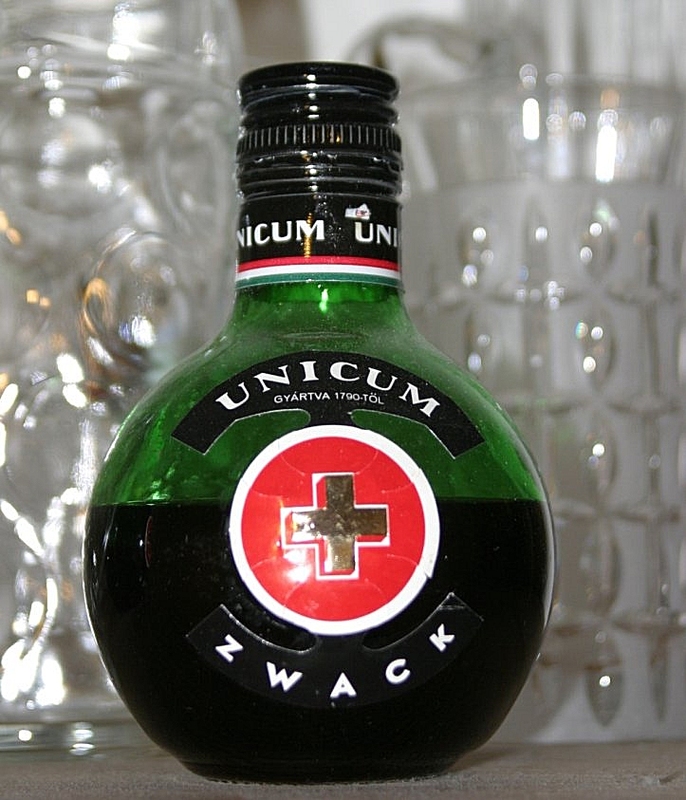 There is a solution: it is called Unicum. It is a dark herb liquor made form a selection of herbs and spices. Nobody really knows what it is made of, since the recipe is a well-kept family secret. It comes in a round-shaped bottle, and it offers a remedy for almost everything! If you’re a beer-type-of-person, good for you! Hungarians like beer, too. Dreher, Soproni, Borsodi and Arany Ászok, are the most well-known brands, but there is a wide range of craft beers you can find at ruinpubs. 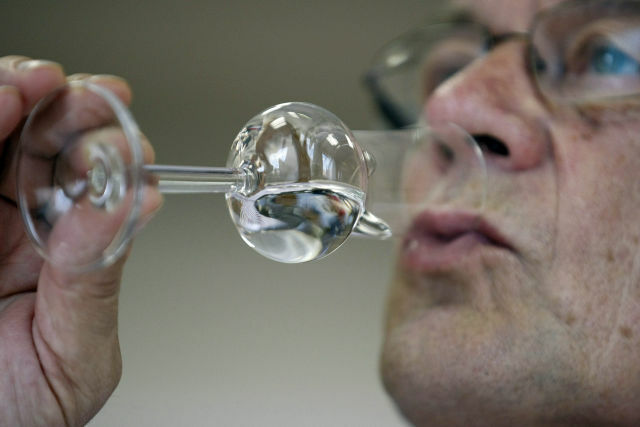 Let me tell you about an interesting Hungarian custom: Hungarians don’t clink beer glasses. This custom is all about Hungarian history: after the Hungarian revolution against the Austrian Empire failed in 1848, it’s said the Austrians celebrated by clinking their glasses of beer. 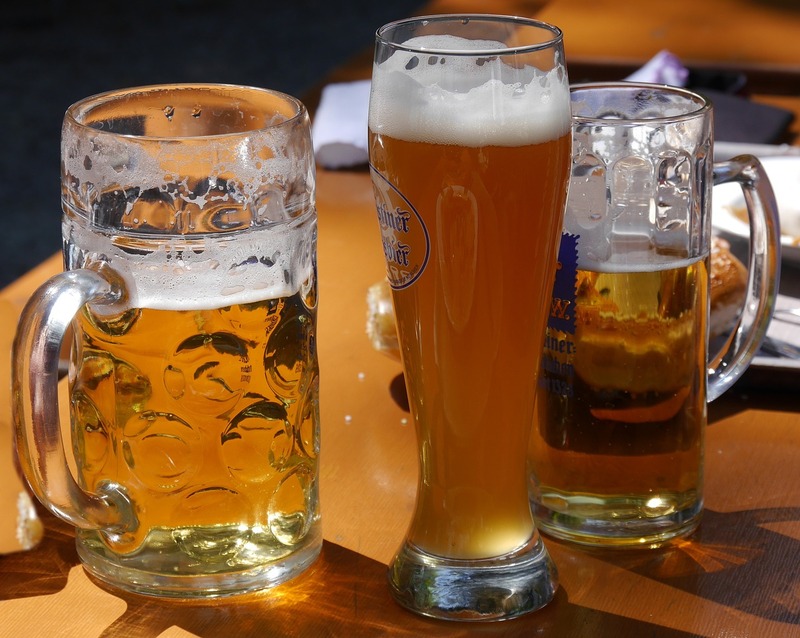 The Hungarians got upset, of course, and they vowed not to clink beer glasses for 150 years. This period of time has already ended, but most Hungarians keep it because of tradition. If you clink glasses filled with any other type of alcohol, pay attention that you look into the eyes of your clinking partner, otherwise you will be considered rude. Last, but not least, let me mention VBK, an abbreviation for vörösboros kóla, meaning red vine with cola. I know it sounds horrid to spoil a good wine with cola, but a lot of people like it. Egészségedre, cheers! 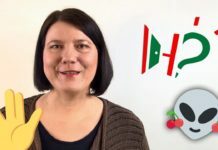 Let’s learn some Hungarian vocabulary related to alcohol! Pálinkás jó reggelt! - Have a good morning with pálinka! 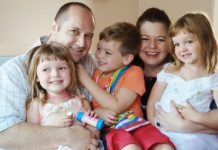 If you found this post about Hungarian alcohol drinking interesting or useful, let other people know about it. Please, share it with your friends!